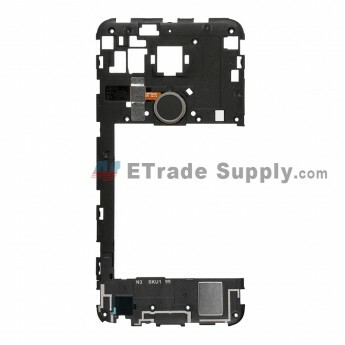 This LG Nexus 5X H790 replacement includes the rear housing and home key. 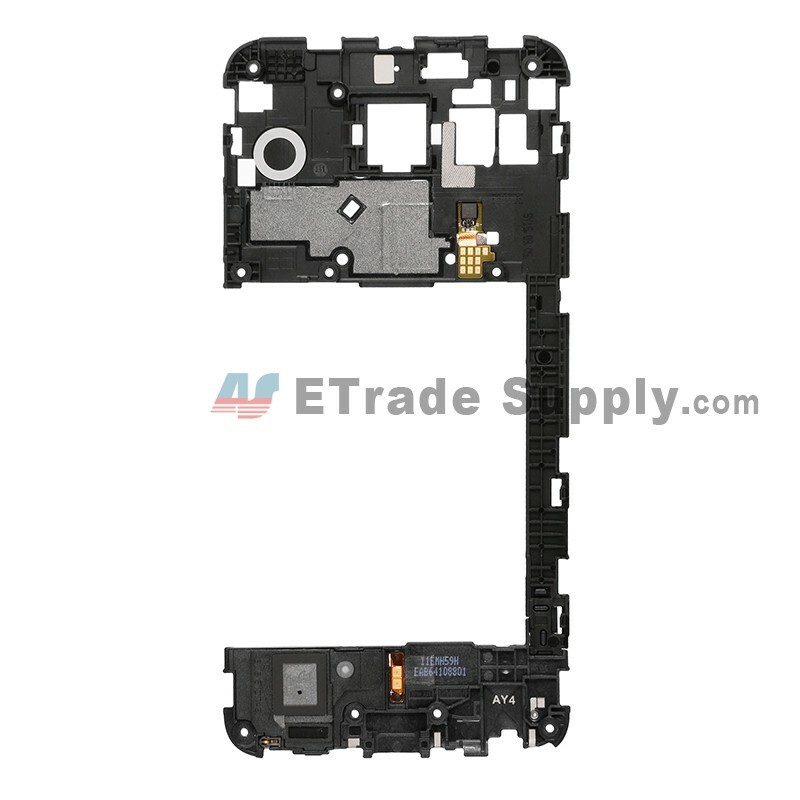 This Nexus 5X H790 rear housing is a brand new and original replacement. 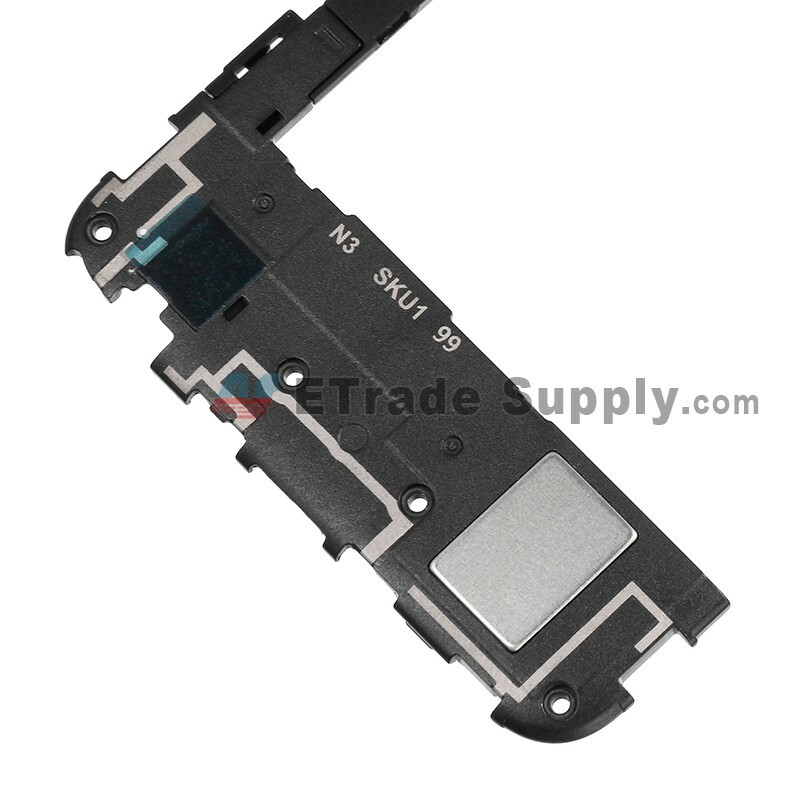 This back housing is compatible with Nexus 5X H790/H791. 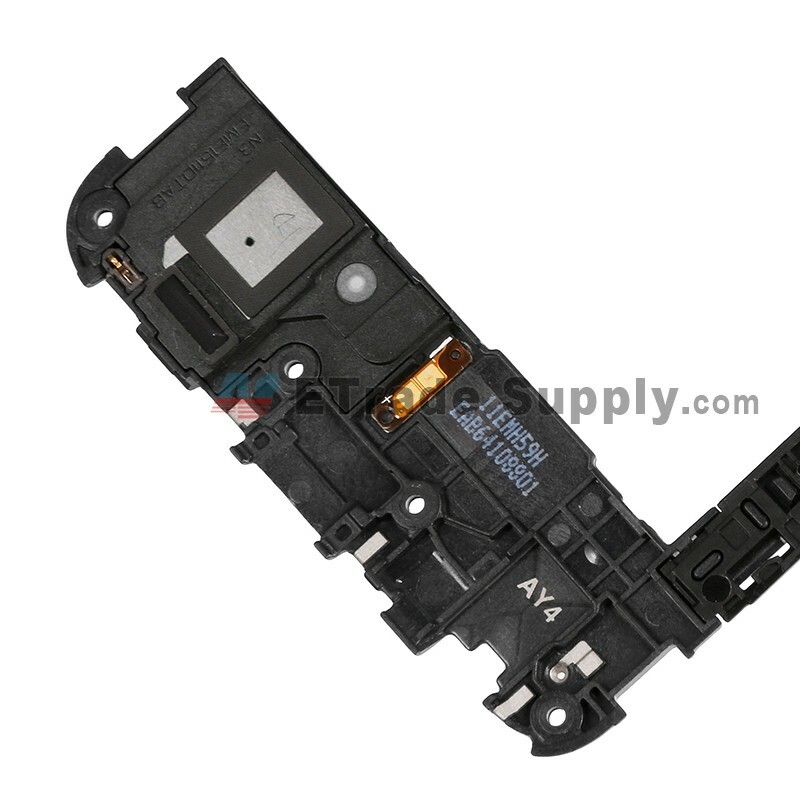 This back cover is black and the home key is also black. 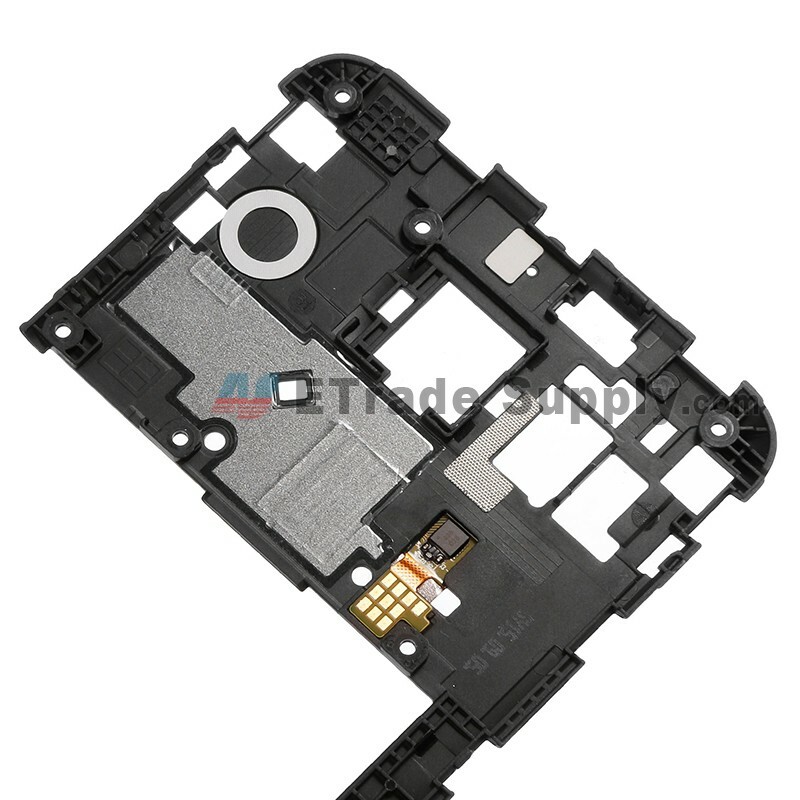 Special repairing tools are required for replacing the Huawei Honor 7 rear housing.